Hatha yoga works by releasing tension and anxiety from the body and mind. Asanas (poses) help stretch away physical tension and tone muscles, joints and the spine, which improves posture in general. Good posture prevents and eases backache, increases energy and boosts self-confidence. The yoga breathing exercises known as pranayama quieten the mind, calm the emotions and through increased oxygen intake, nourish all of the cells in the body. Hatha yoga uses relaxation techniques and meditation practices, keep the mind sharp, improve awareness and encourage a happy and peaceful attitude towards life. 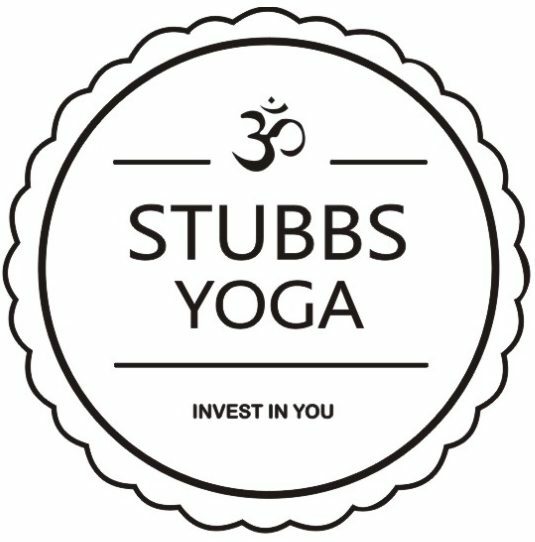 At Stubbs Yoga, we teach a mixture of asanas and yoga nidra (breathing techniques. Regular practice can result in a deep sense of inner security and strength. Hatha is perfect for beginners or those who prefer a slower more mindful practice.